A coalition of nine oil and gas companies is asking the U.S. 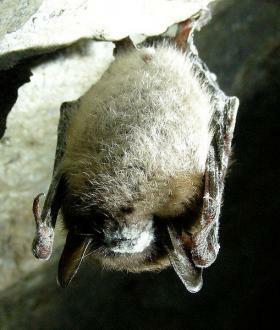 Fish and Wildlife Service for a 50-year permit that would allow the killing or disturbing of five bat species in Pennsylvania, Ohio and West Virginia. The permit, which is covered under the Endangered Species Act, is called an incidental take permit because the impacts are incidental to carrying out a legal activity, like constructing pipelines. The U.S. Fish and Wildlife Service will provide additional funds to Pennsylvania for conservation planning for endangered bats on the state’s 3.8 million acres of public lands, bringing the federal total to $1.2 million dollars since 2012. A disease that disrupts hibernation has devastated bat populations in the northeast and spread to the Midwest. 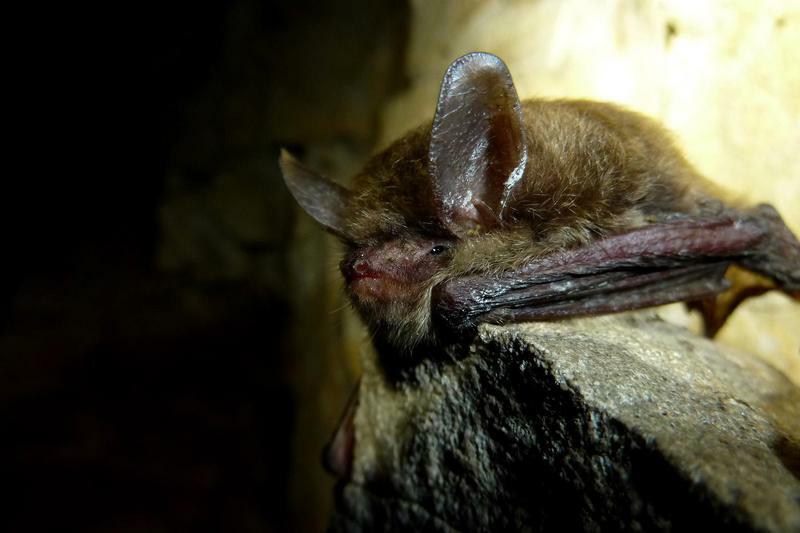 The cave-dwelling bat population in Pennsylvania is continuing its free-fall, according to the state Game Commission, which trapped only 10 bats at Long Run Mine earlier this month as part of a population study. 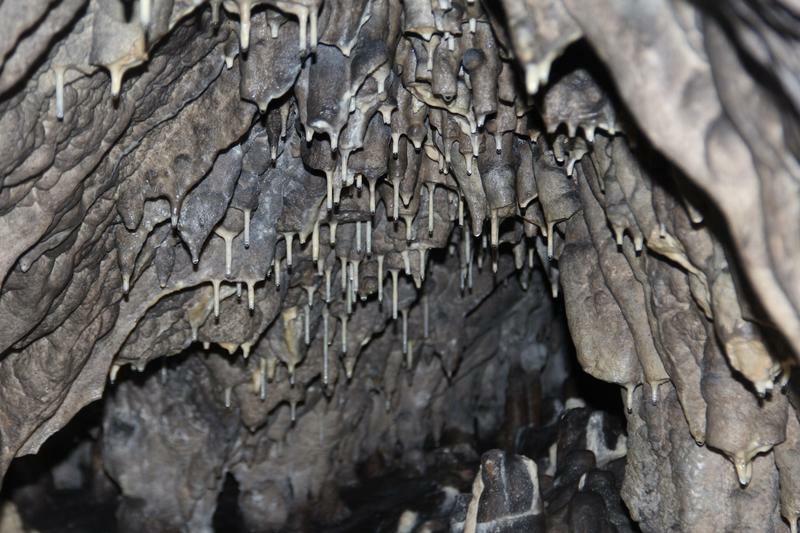 The survey assessed 10 caves across the state and the low returns lead endangered mammal specialists like Greg Turner to believe 98 percent of all cave bats are dead. Long Run Mine, which runs along of the border of Butler and Armstrong counties, was once the largest bat cave in the state. But Turner said that’s not the case anymore. Not even Batman can save his fellow bat friends from a deadly disease that has been threatening the bat population across Pennsylvania. White-Nose Syndrome (WNS) is a disease caused by a fungus that, when introduced into underground workings such as caves and mines, begins to eat away at live skins cells of hibernating bats. Since February 2006 when it was first discovered, White-Nose Syndrome has caused the deaths of 5.7 million to 6.7 million North American bats, many of those in Pennsylvania. Greg Turner is a wildlife biologist with the Wildlife Diversity Section of the Pennsylvania Game Commission. He counts and identifies hibernating bats and conducts migratory telemetry on our federally endangered Indiana bats. When searching the abandoned Durham Mine in Bucks County, he found just 23 were alive and over 10,000 bats were dead.